Startupfest announces it’s 1st European stop on the Elevator World Tour – Paris, in the world’s most iconic and treasured monument, the Eiffel Tower. Next January 21st, one hundred of the most promising startups will be pitching a panel of investors and experts, hoping to secure fame and funding. But this isn’t your ordinary startup contest, because each entrepreneur has only the time it takes to ride the elevator at the Eiffel Tower to convince judges they’re the best. 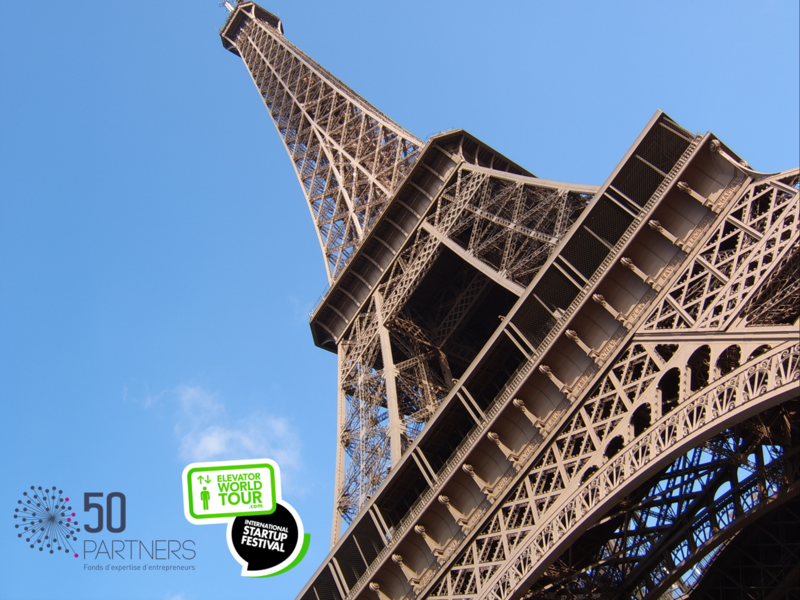 The Elevator World Tour in Paris is being organized by 50 Partners and the International Startup Festival, and is hosted by the Société d’Exploitation de la Tour Eiffel. The contest is part of a worldwide startup contest known as the Elevator World Tour that runs literal elevator pitches in some of the world’s most iconic buildings. Other stops on the tour have included Toronto’s CN tower and the Azrieli Tower in Tel Aviv, with upcoming events being planned in New York, Rio de Janeiro, Barcelona, Berlin, and Santiago. Up to 100 aspiring startups will compete for investment prizes of up to $100,000 from a team of angel and seed investors, including FounderFuel that is offering an investment and spot in their program to at least one Startup from the Paris event.